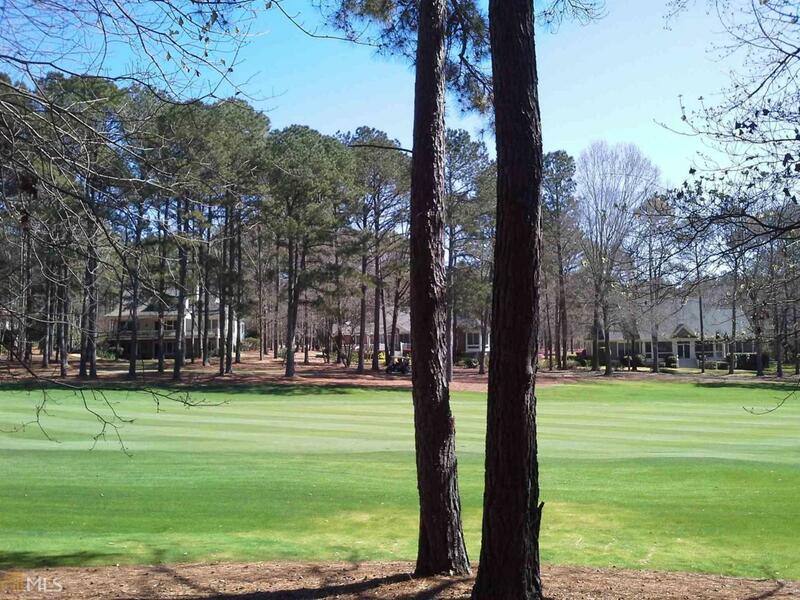 Looking for an affordable spot to enjoy golf course living in a prestigious Lake Oconee community? This is it! Situated on the tenth hole of the Jack Nicklaus designed golf course in the Great Waters neighborhood, this gently-sloping golf course home site offers the best in golf and resort-style living. Located just a short distance from the Great Waters clubhouse, this building lot offers a great opportunity for luxury living with all the wonderful Great Waters amenities, such as fitness center, marina, swimming pool, tennis courts and walking trails, just minutes away. Come see it for yourself. Golf membership is available.